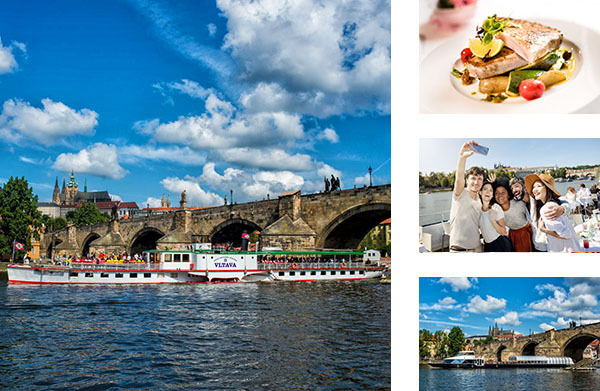 The Prague Steamboat Company has a long tradition in the area of personal water transport going back many years. 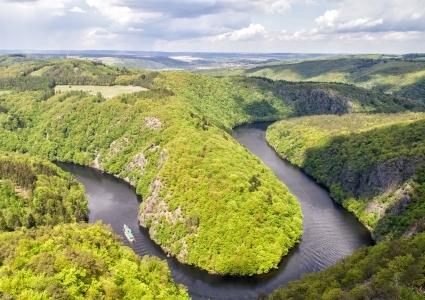 It was founded in 1865 by Mayor František Dittrich and thus belongs among one of the longest operating purely Czech companies. 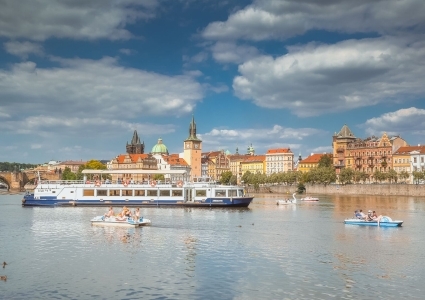 We operate two historical restaurant paddle steamers, the Vltava and the Vyšehrad, which were declared cultural monuments in 2013. 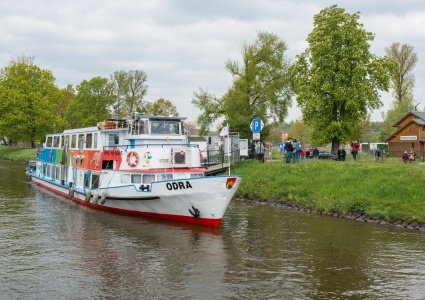 Both refurbished and completely functional steamers cruise on regular routes through Prague, on excursions to Slapy and Mělník and are a popular place for company and private events. 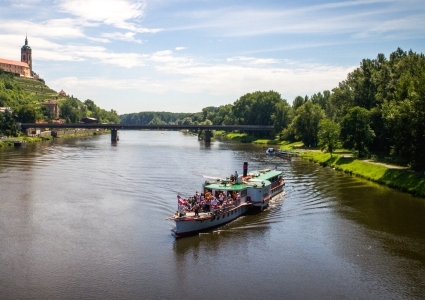 Our mission is to preserve both historical steamboats in such a way that current as well as future generations get to know the magic of steam navigation in its most original form.